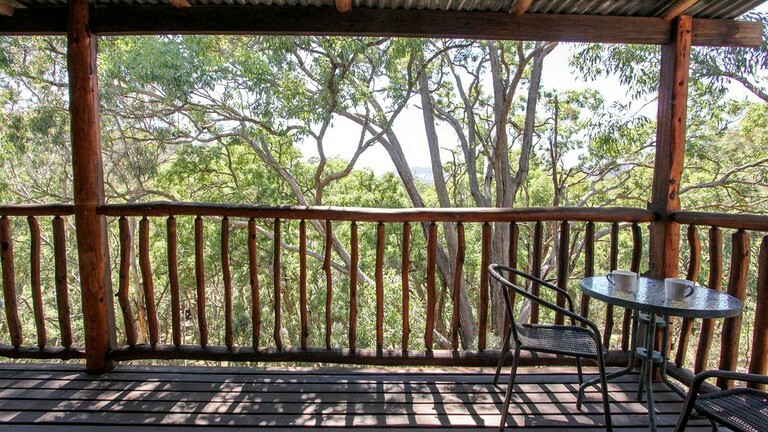 Boasting spectacular views of Grattai Valley, this pet-friendly cabin is located near Mudgee, New South Wales, and is ideal for those planning a relaxing getaway to explore and enjoy the great outdoors. 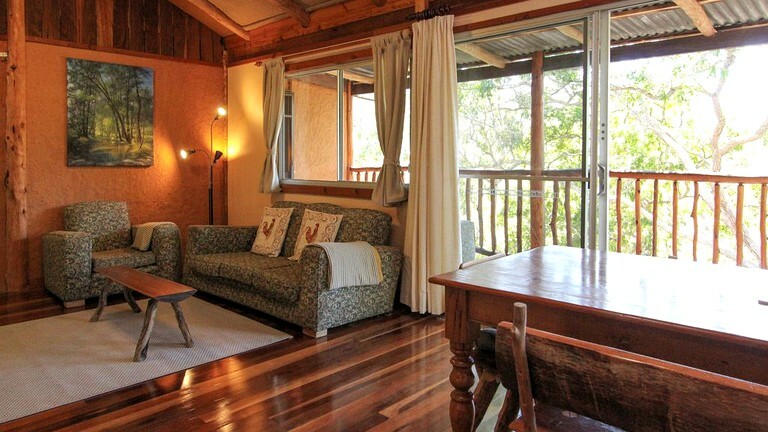 With two bedrooms and one bathroom, this environmentally-friendly vacation rental can accommodate up to four guests. 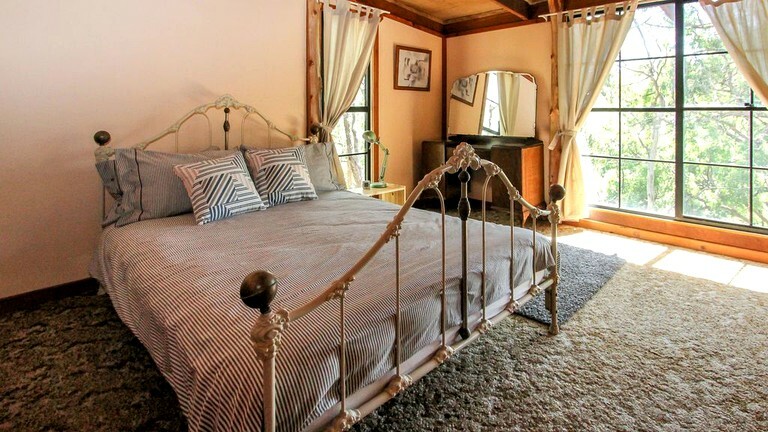 Each bedroom features a luxurious queen-size bed outfitted with crisp cotton sheets to ensure guests lull off into a serene slumber after a fun-filled day exploring Wollemi National Park or touring Pieter Van Gent Winery. 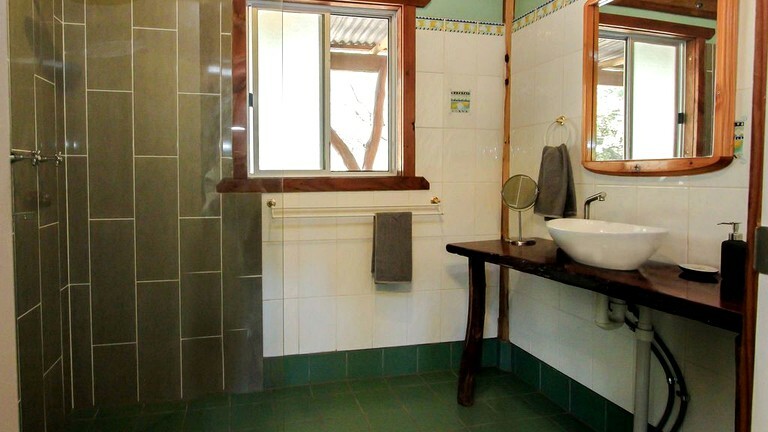 The bathroom is shared and features a walk-in shower, a sink, and a toilet, as well as soft bath towels. With plenty of plush seating, flat-screen TV, and a DVD collection, the living room is the perfect spot for guests to curl up with a good book or have a memorable movie night. 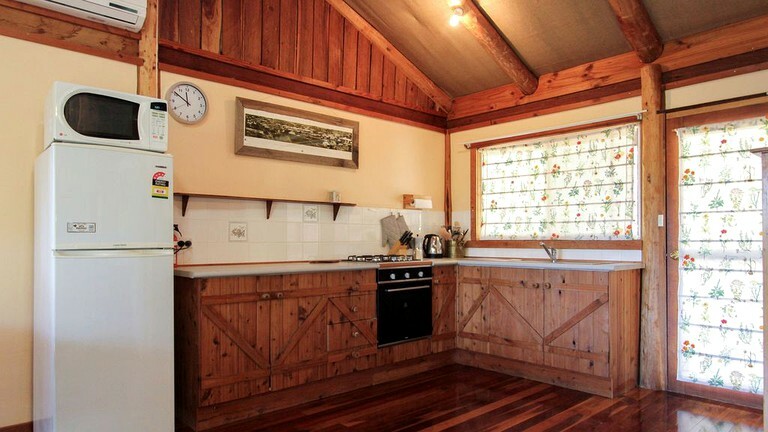 When glampers get hungry, they can make their way to the fully-equipped kitchen where they will find everything they need to make their favorite recipes, including a stove, an oven, a refrigerator, a microwave, a coffeemaker, and a toaster. Guests can enjoy their culinary creations at the dining table with seating for six. Other amenities include air conditioning and heating. This splendid glamping site has everything guests need for an unforgettable stay in New South Wales. 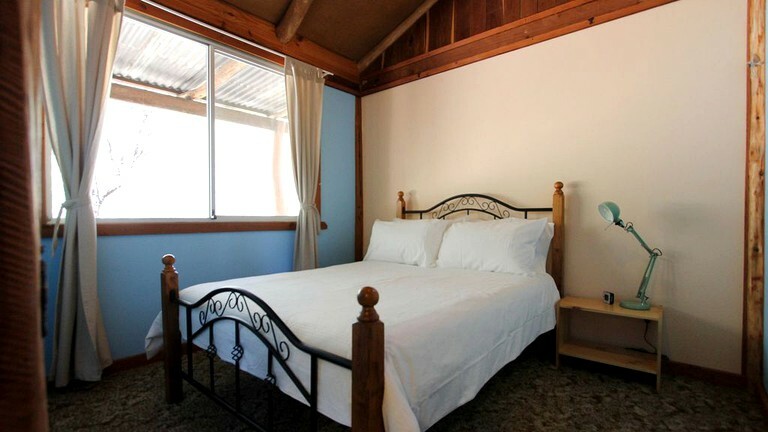 The host provides quality linens and soft bath towels. 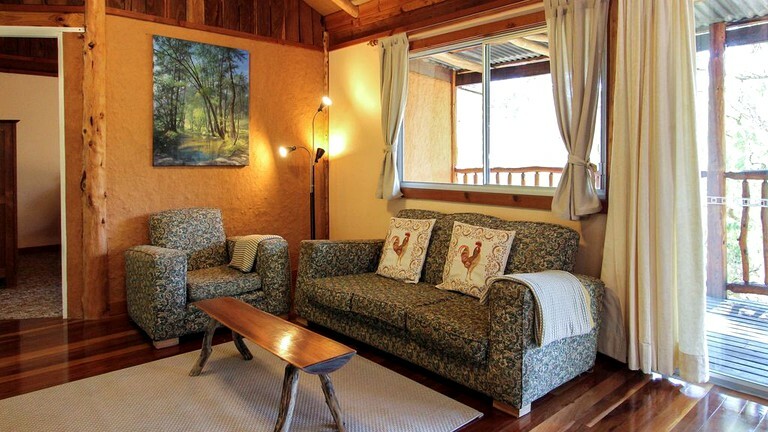 There is also air conditioning and central heating in order to ensure guests are comfortable at all times. 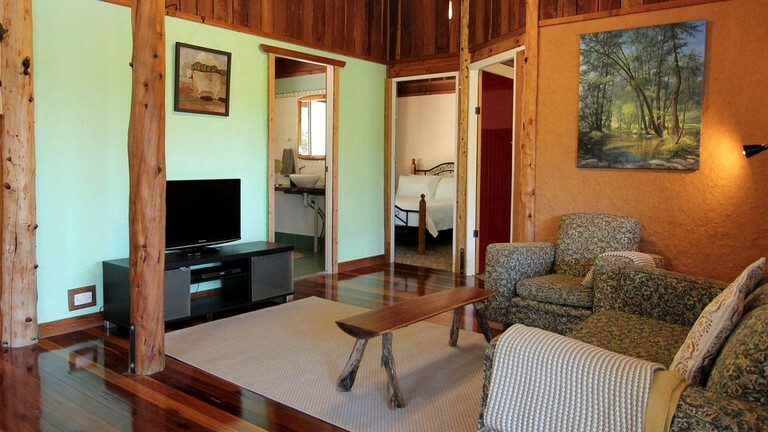 For entertainment, guests will find a TV complete with a DVD player in the living room. Outside, guests will find plenty of parking. 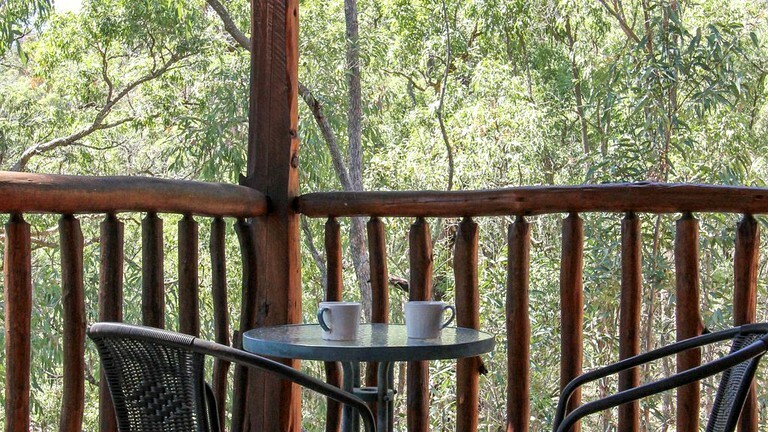 There is also a deck with garden furniture and a BBQ grill where guests can enjoy a delicious meal al fresco, along with a lovely garden where glampers can take a relaxing stroll after spending the day exploring the Mudgee region. Nestled high on a hill overlooking Grattai Valley, this eco-friendly glamping site is tucked away in Grattai in New South Wales near Mudgee. 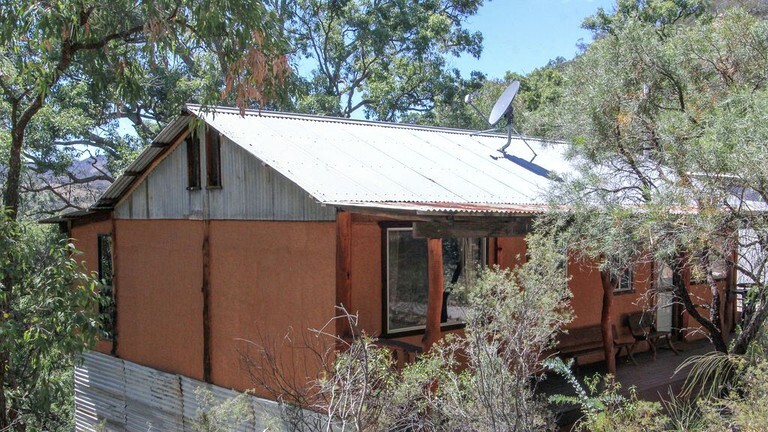 The heart of Mudgee, with its countless shops and restaurants, is about 20 minutes away. 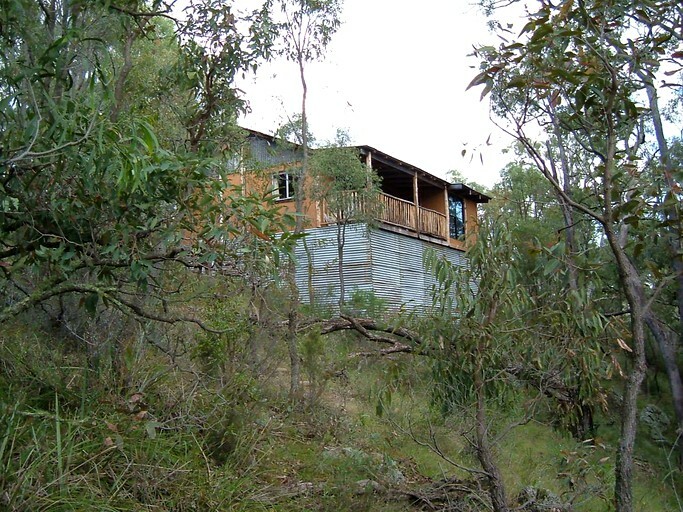 There are also countless nearby natural attractions. 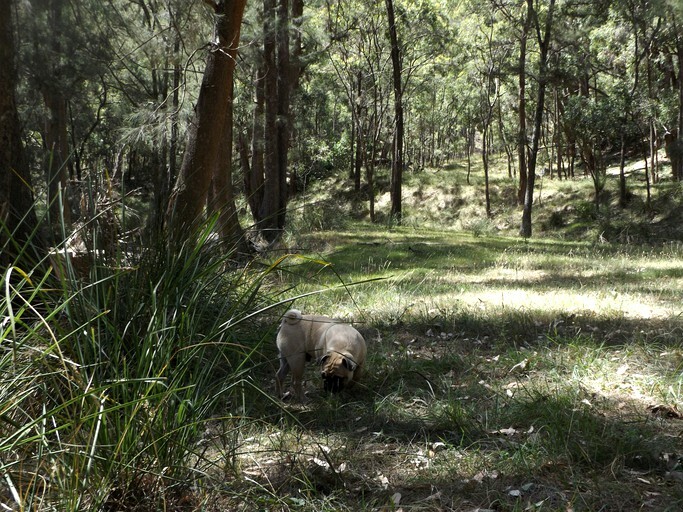 Wollemi National Park, which is located in the Northern Blue Mountains, has a fabulous trail system glampers can explore. Furthermore, guests will be able to admire the local wildlife, as the park is home to 198 bird species, 18 species of frog, 21 bat species, 52 reptile species, and 17 ground mammal species. From spending the day hiking through the rugged terrain to visiting local wineries, there will never be a dull moment when staying at this fabulous glamping site. 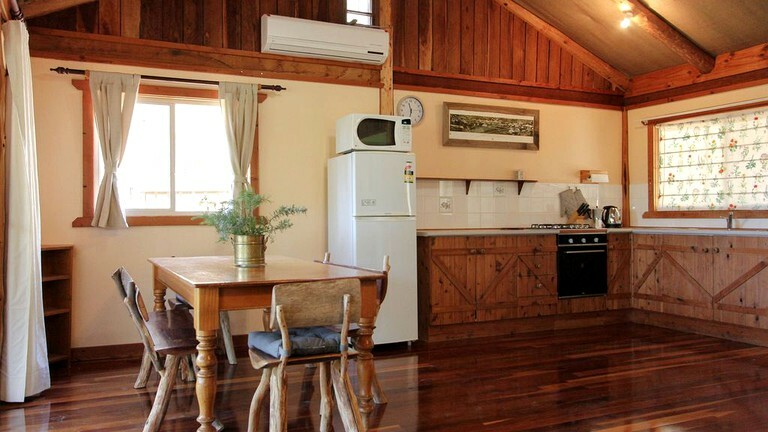 Nature enthusiasts can head to Wollemi National Park where they will be able to hike, bike, or horseback ride through the rugged terrain and admire the beautiful local flora and fauna before sitting down for a delicious picnic lunch. 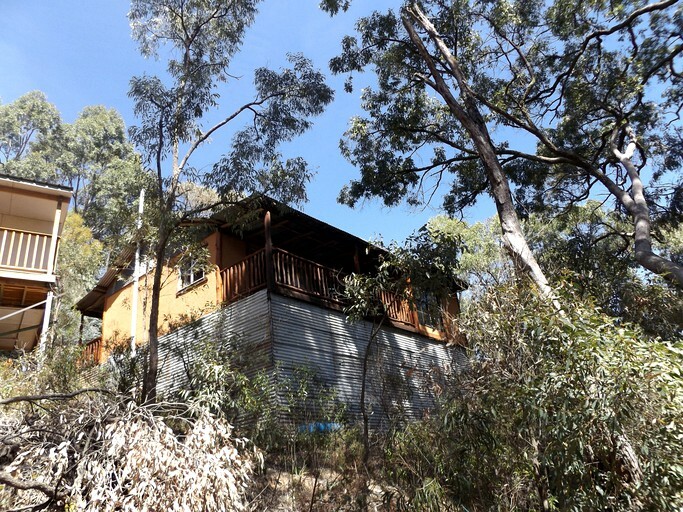 Guests can also make their way to Munghorn Gap Nature Reserve for a day filled with bird watching. Keen fishers can visit Goulburn River National Park where they will be able to cast their lines in Goulburn River, while water sports lovers will be able to go canoeing, kayaking, and swimming. With over 40 wineries in the area, wine aficionados will always have a winery or cellar to visit. Guests can visit the Mudgee Museum and Historical Society before heading to local wineries and cellars, such as Lowes Wines, Bunnamagoo, Moothi Estate Winery, Simon Gilberts, or Robert Stein, for fabulous tours and the opportunity to taste various vintages. A damage deposit of $130 is required.